If you’re looking to improve your brand image and make your customer relationships more interactive, it’s time to try Periscope. 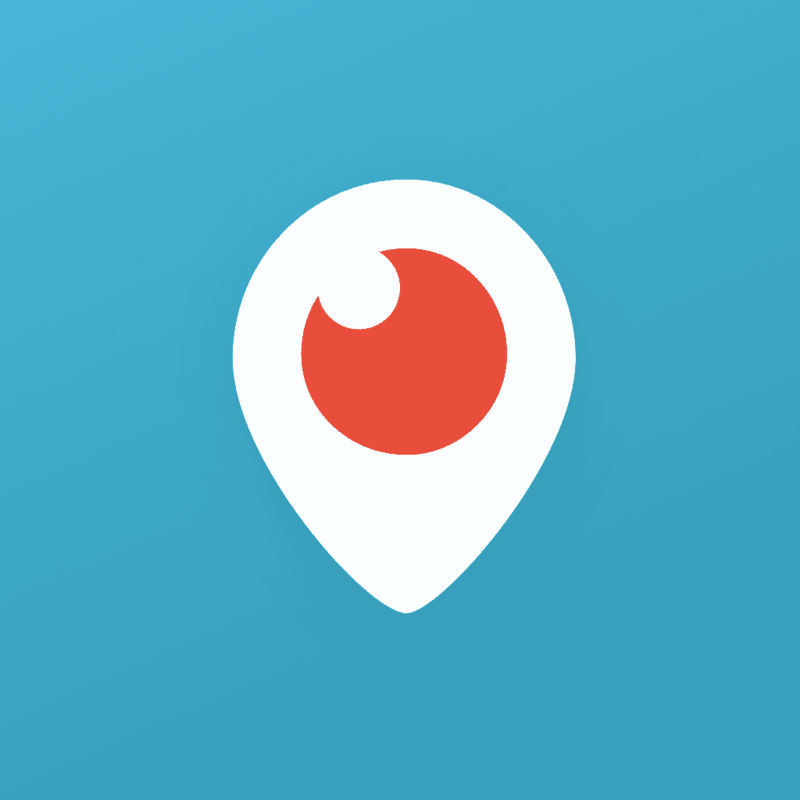 Periscope is a live streaming app created and owned by Twitter. Since its release in March 2015, it has been making waves as the next big thing in social media. But what’s all the fuss? And how can Periscope help you take your online marketing to the next level? Periscope lets you stream live video from anywhere in the world. It’s free to download and it’s available to anyone. All you need is the app, an internet connection and your smartphone’s camera. Live streaming, of course, is nothing new or groundbreaking. But Periscope has repackaged it into something fresh and exciting. Periscope broadcasts – or scopes – can be made public; and viewers can interact with the broadcaster by typing messages in real time. They can also send out “hearts” as a form of appreciation, much in the same way you’d add a heart to a tweet to “like” it. Viewers’ messages and hearts can be seen by all in real time during the broadcast, which makes for a truly social experience. In essence, Periscope has made live streaming available to anyone, it’s made it mobile, and it’s made it social. Live streaming with Periscope lets you interact with your customers more than ever before. This is a great brand building opportunity. Savvy businesses have been quick to tap into it, and there’s no reason why you shouldn’t too. Here are a few ideas on how to use Periscope to build your brand. 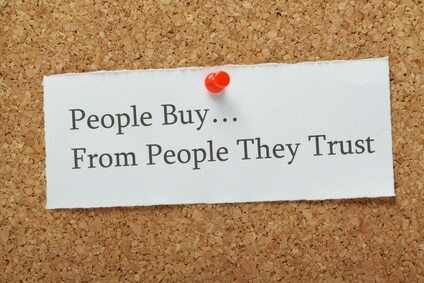 Lack of trust can be one of your biggest problems when you’re trying to market your brand online. On the Internet, customers can’t experience your brand and products in the same way they would in a traditional brick and mortar shop. You’re an unknown quantity behind a computer screen. It’s harder for customers to trust you when they can’t be sure you’re who you claim to be. Periscope can help you boost trust by making you more visible to, and interactive with, your customers. If you’re willing to engage with your customers in a live setting, you’ll come across as more transparent and trustworthy. Live streams also feel more real, because they’re raw, unscripted and a bit rough around the edges. Pre-recorded videos often feel rehearsed; but you cannot redo a live stream if things go wrong. As a result, live product demos and “behind the scenes” videos can greatly reinforce your credibility. They come across as more genuine and make you seem much more human and relatable. Whether you’re developing a new product or looking to tweak your marketing strategy, focus groups are an all important information gathering tool. Unfortunately, geographical limitations can get in the way of a focus group’s effectiveness or even turn it into an expensive logistical nightmare. Running a scope eliminates these problems, and makes it much easier and cheaper to conduct effective focus groups. With Periscope, you can live stream a focus group and get people to participate from anywhere in the world. You’ll also be able to gauge reactions and gain feedback instantaneously, giving you invaluable real-time insights and data. Building your Periscope following is much easier than you might think. Since it’s owned by Twitter, the app automatically links up with your Twitter account and your scopes are tweeted under the #Periscope hashtag. This makes it easy to get followers from the get go. After you’re done with your live stream, Periscope lets you keep the video for 24 hours. You can re-purpose this content and share it as video snippets via your Facebook or YouTube page, giving your brand even more visibility. Do you need help building your brand? Get in touch with us today.